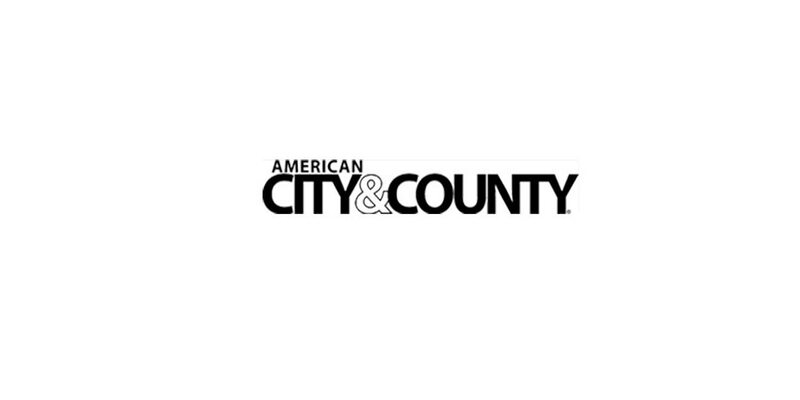 Beginning in January, each American City & County issue will feature a GPN section, including new offerings like Products at Work, as well as old favorites including The Keating Report and previews of upcoming industry shows. Good day — More than 50 years ago, Government Product News made history – publishing the first issue of a magazine whose sole focus was on the products used by government. By the time I’d arrived in 1974, GPN had already been reporting on the government market for 12 years. In 1979, I had earned my stripes and the magazine added the Keating Report, a forecast on government budgets and spending that continues to this day. During my tenure, GPN has continued to evolve, adding a website, weekly e-newsletters, webinars, Skype interviews, reporting on green technology and fleet products, government and supply chain news and government rankings. Two years ago, GPN, Government Procurement and American City & County merged its websites to give you one place to find all our content. Today, once again evolving — this time with GPN merging with American City & County to provide extended coverage on the products and manufacturers on which you’ve come to rely. Why? Because the difference between brands has diminished over the years, the same way governments are breaking down the internal barriers to efficiently and effectively providing services. So now, you will find the popular Keating Reports featured in print issues of American City & County and on our website. And, GPN will be creating expanded product descriptions on americancityandcounty.com. They will include contact information so you can instantly reach product vendors. GPN will also continue to write news and analysis on all aspects of the government market, and reviews of its most important tradeshows. Of course, you can continue to stay abreast of the most recent news in government products with the GPN Weekly e-newsletter. If you don’t currently receive it, click here. We are excited about being part of the next step in GPN’s evolution – adding content to American City & County’s print editions and expanding coverage of products and their manufacturers. While you won’t see GPN in your mailbox, you will find us in American City & County magazine — Sign up for a free subscription here if you already don’t have one. For 50 years, GPN has been a valued part of the government community, and we are confident that the new online and print offerings will continue to serve you, the audience, in new and exciting ways. Please feel free to reach out to me directly at michael.keating@penton.com if you have any comments or questions.